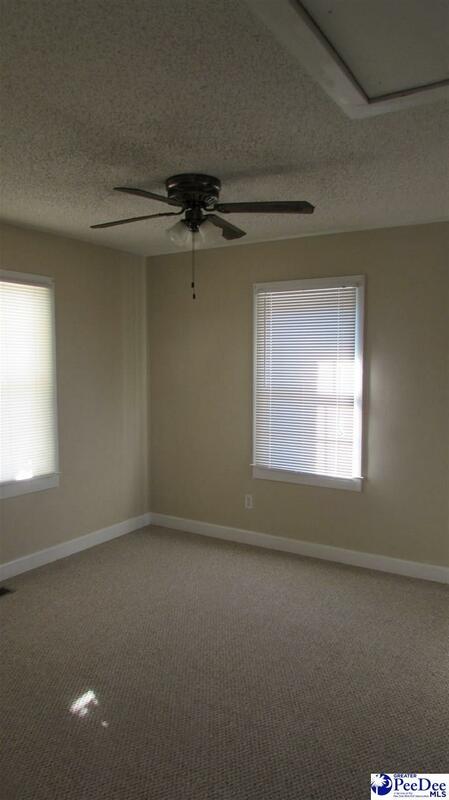 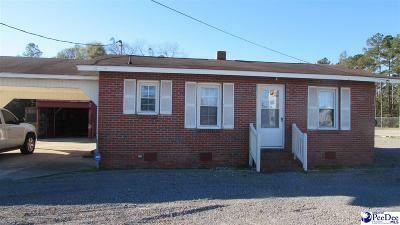 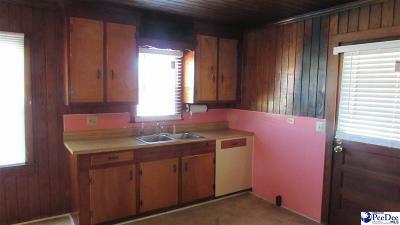 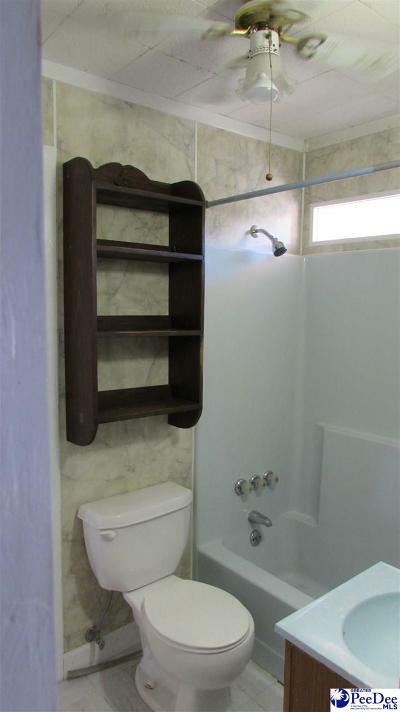 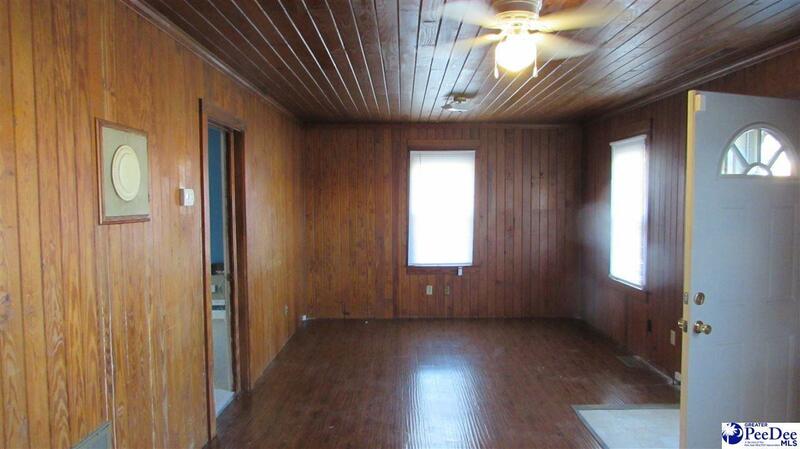 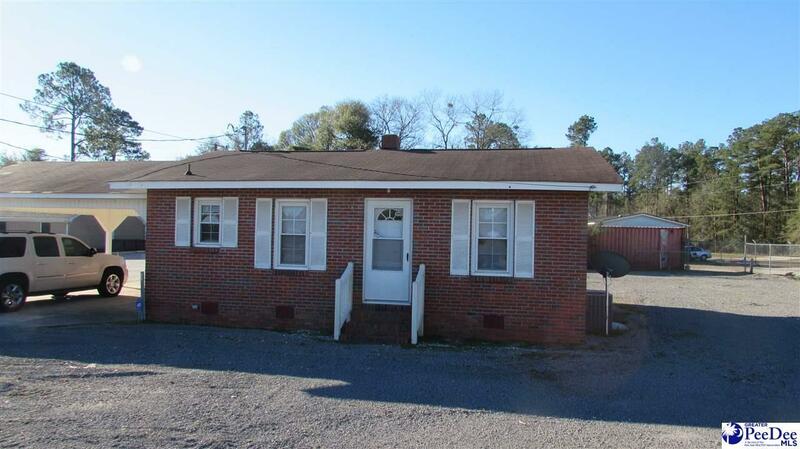 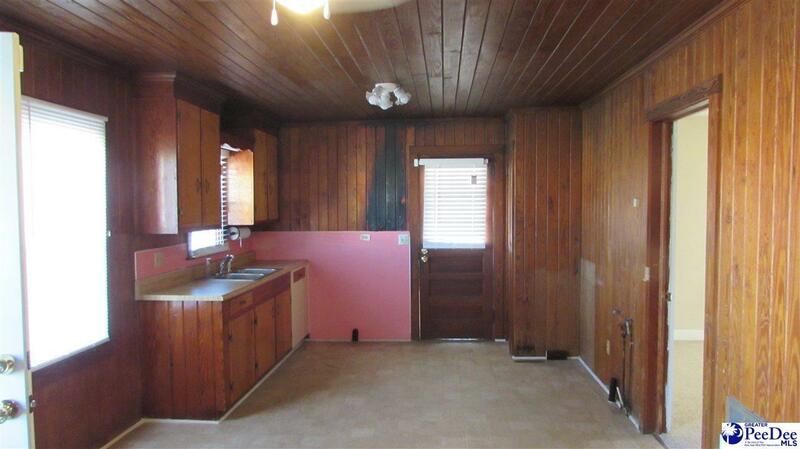 Property is a 2 bedroom, 1 bath home with approximately 771 SF. Has new carpet in bedrooms. 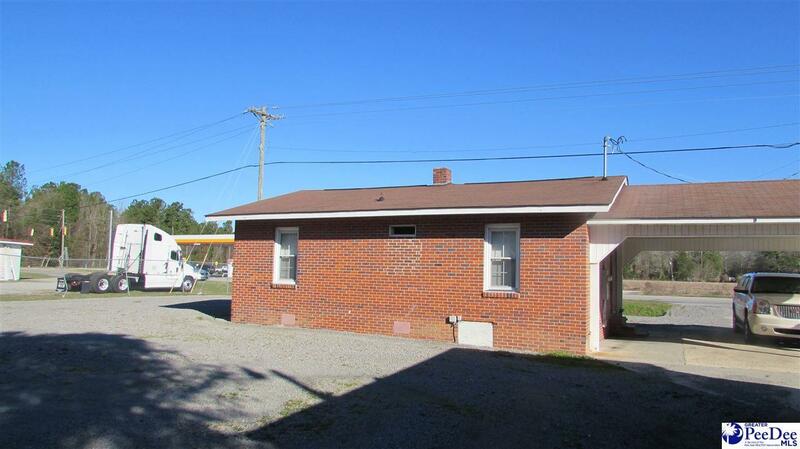 Detached outside garage and a 1-car carport. Located directly across from gas station and beside church on McIver Rd. 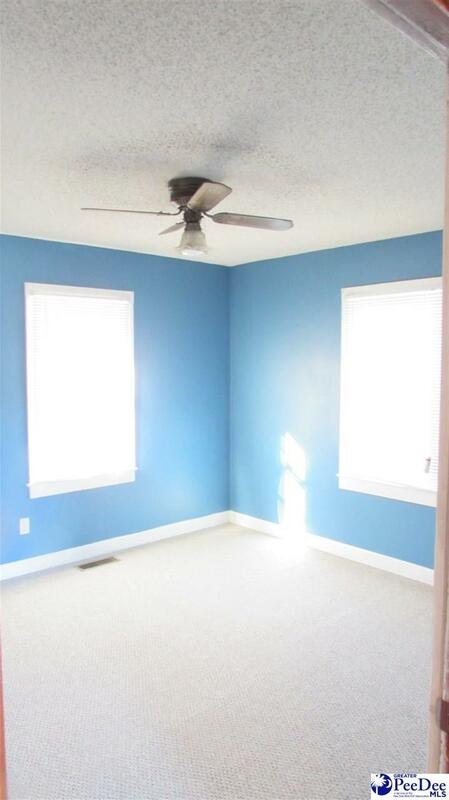 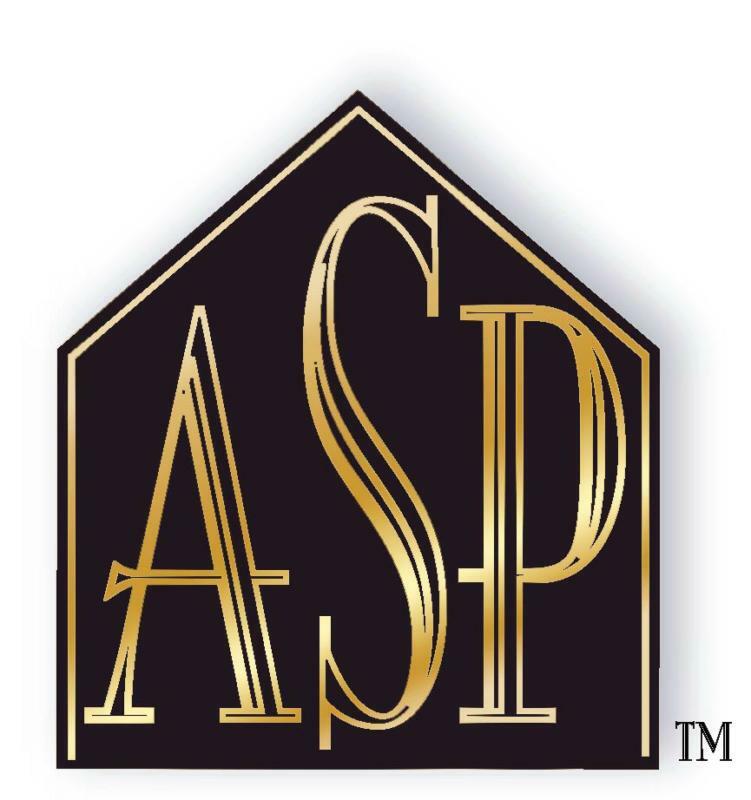 This property has been used a business in the past.